In May 2012, things suddenly clicked for Marvel Studios. Disparate superhero films — some exciting, others tepid — suddenly found a larger purpose for existence, a larger cause to fight for. 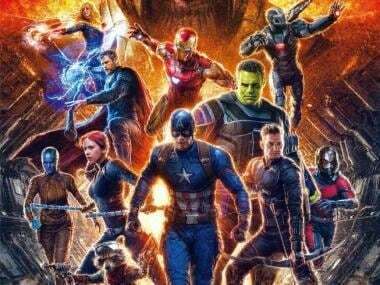 The Marvel Cinematic Universe began falling into place like a gigantic jigsaw puzzle assembled by a player with a much larger vision than just an eye on the next summer blockbuster. 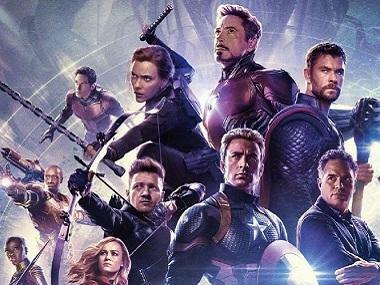 Joss Whedon’s The Avengers had just landed, and it changed a lot of things for the superhero genre, while also laying the foundation for a cult franchise - the MCU - that’s now 18 films strong, and counting. Around the same time in 2012, a young black American filmmaker was in the process of making a film based on the 2009 Bay Area shooting of Oscar Grant, an innocent 22-year-old black man killed by white cops in the US. The film - Ryan Coogler’s Fruitvale Station - released the following year, eventually going on to become Michael B Jordan’s breakout role as Grant, while introducing us to a new voice on the American indie film scene. 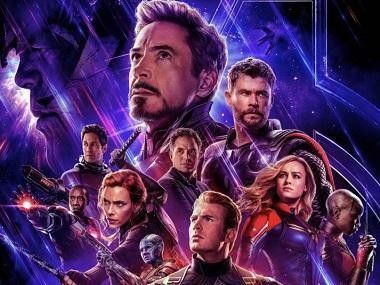 What Marvel Studios has consistently done with regard to their choices of directors is that despite producing a string of films belonging to the same larger universe, directors seem to be encouraged to find their voice and craft within the framework of their own film and the universe at large. Thus, Peyton Reed brought his trademark humour from films such as Yes Man into Ant-Man; James Gunn went from writing the animated Scooby Doo films and directing quirky cross-genre comedies such as Slither (2006) and Super (2010) to giving us a sardonic Rocket Raccoon and other madcap characters in the underdog favourite Guardians of the Galaxy; and Shane Black direct Iron Man 3 (2013), his only directorial effort before that being the eccentric Kiss Kiss Bang Bang in 2005, which also starred Robert Downey Jr. Yet, Ryan Coogler stands apart even while sharing a place among the pantheon of exciting Marvel directors. After Fruitvale Station received critical acclaim, Coogler went on to direct Creed in 2015, the acclaimed spin-off and sequel based on the son of the only notable black character in the Rocky Films, Apollo Creed. Apart from giving Michael B Jordan another opportunity to shine (which the young actor seized with both arms), it was a move towards more representation and inclusiveness, and more original stories about black lives in mainstream Hollywood. It took two films for Ryan Coogler’s intent and strength as a director to be clear - here was a young filmmaker who wanted to tell stories about the issues of identity, belonging and loss faced by people who looked like him, an entire race of people oppressed by our deeply flawed systems of existence. It was why there could have been no other choice to helm the first Black Panther film than Ryan Coogler. 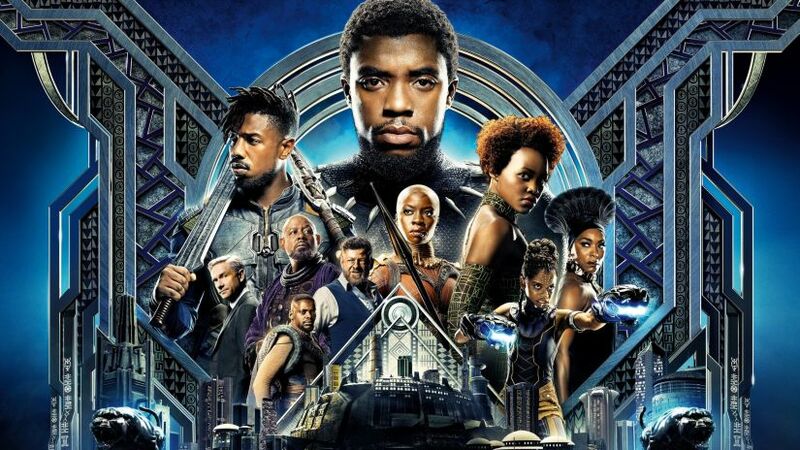 The latest MCU release is a sprawling, bold, ambitious and mature work dealing with the issue of race, specifically black lives, at a scale the world has never seen before. It brings forth the vision of an Africa unsullied by colonial oppression, and what such an Africa would stand for in the context of the world. It is the quintessential anti-racism blockbuster, without ever being anti-white. At this time, in this post-Trump, post-Brexit world, films by and about minorities cutting across all lines of division assume more significance than ever before, and voices like those of Ryan Coogler and Ava DuVernay (director of the upcoming A Wrinkle in Time, who was also considered for Black Panther at one point) are what will truly capture the stories of the people impacted in practice by an ‘ism’. For all its entertaining boisterousness and bluster, the MCU often existed in a bubble far removed from what the world is truly like. 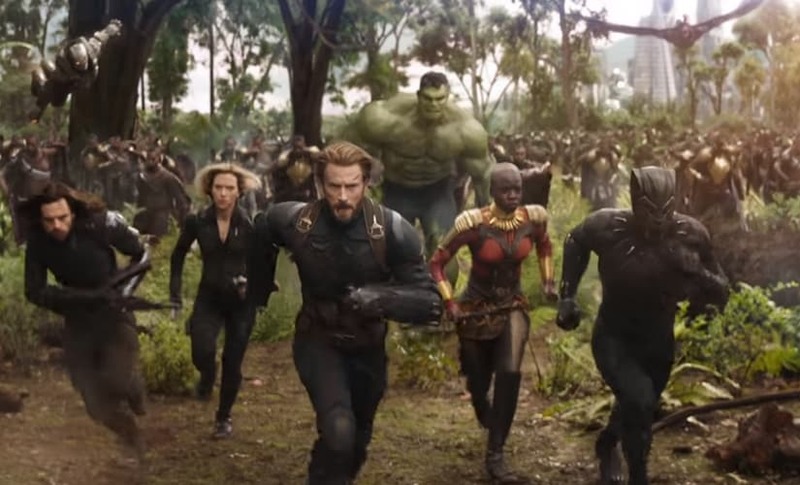 Sure, it isn’t the job of a superhero film to be political; yet the sheer scale of these films, the kind of employment they generate and the kind of humongous box office returns they garner across the world, mean that the MCU contains the potential to create icons such as Black Panther (or the upcoming Captain Marvel, being essayed by Brie Larson), who can change the way the oppressed see themselves. 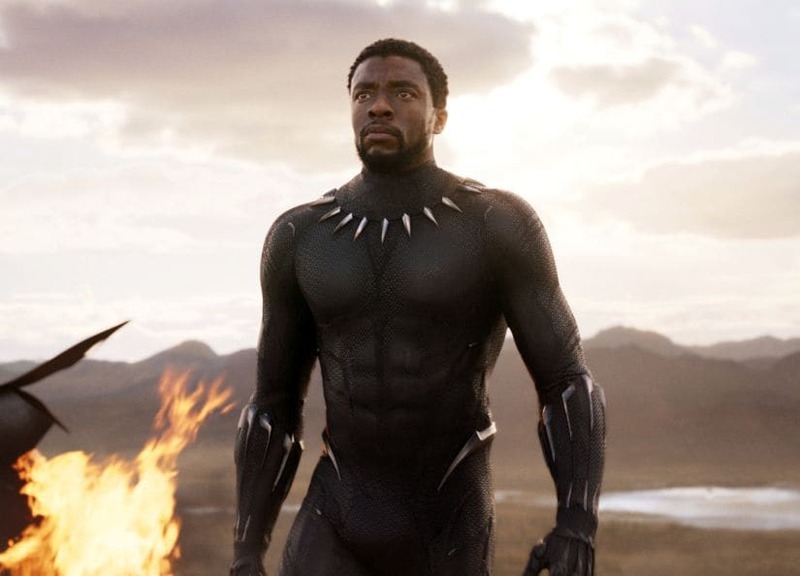 Joss Whedon shed light on the path Marvel was to tread upon many years ago, but in a world markedly different from the one the Avengers first announced their arrival in, Ryan Coogler’s Black Panther is going to remain an unshakeable milestone.